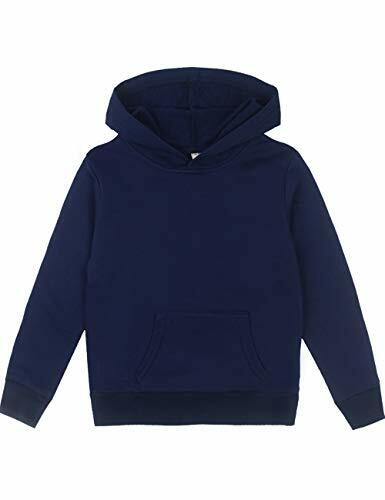 50% cotton, 50% polyester; PrintProXP patented low-pill, high-stitch density fabric; ribbed cuffs and waistband; extra-large pouch pocket; no drawcord. 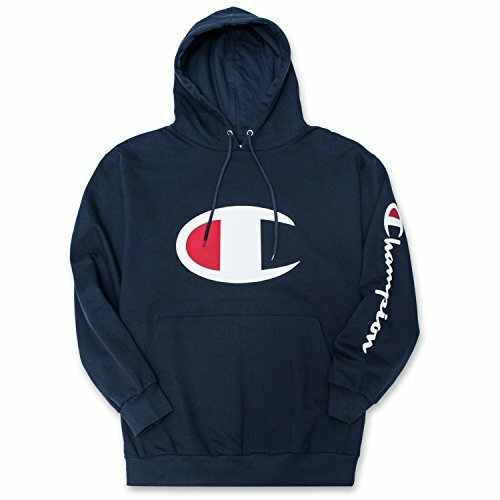 Our Classic Champion Logo is back and bigger than ever! 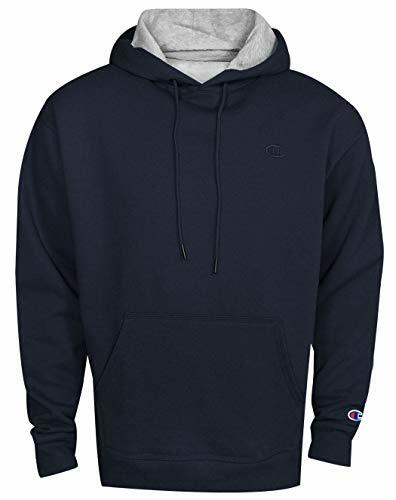 Go back in time with the Champion LIFE retro Big C pullover sweatshirt. 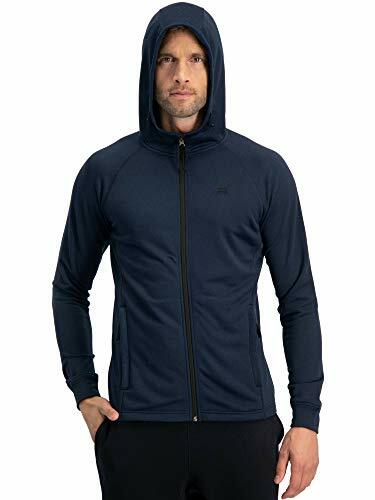 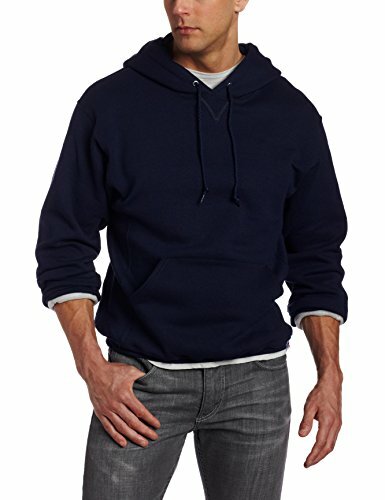 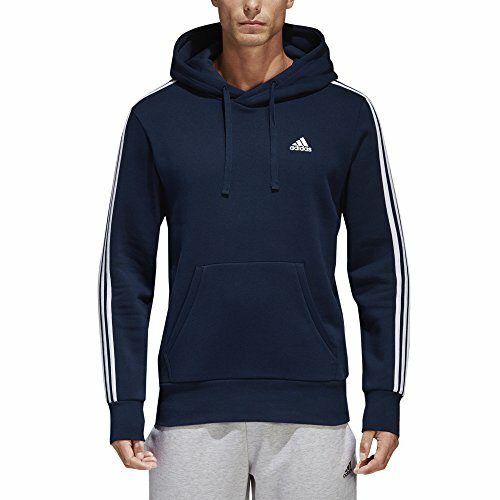 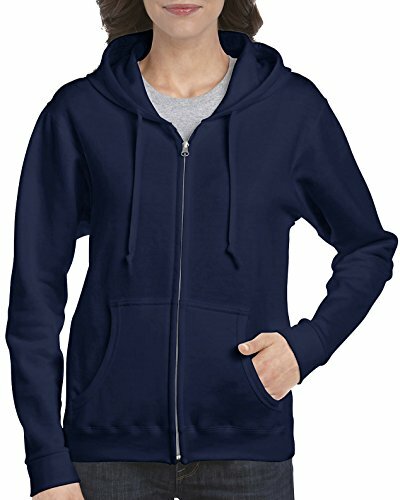 This Big and Tall Fashion hoodie is made for the big guy who still loves the new trendy clothing. 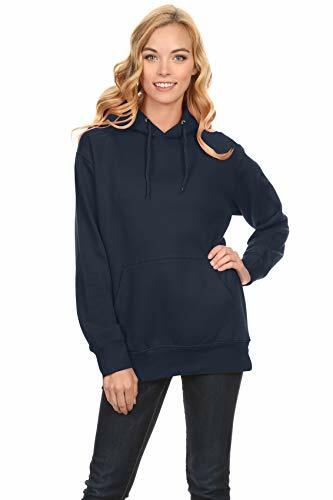 Long sleeve brush back pullover with 3 piece hood with draw cord. 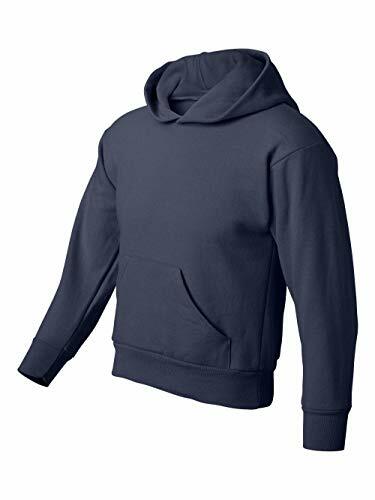 Back neck tape. 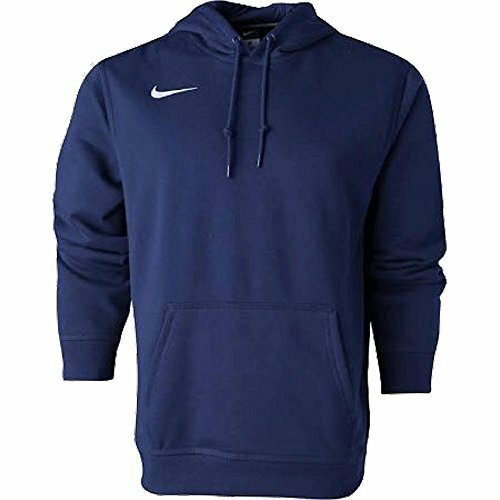 Embroidered Swoosh design trademark at right chest. 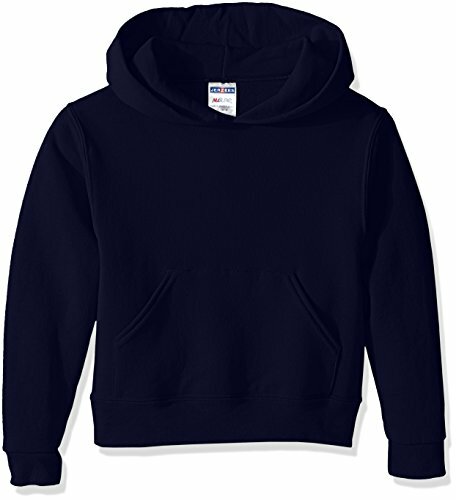 New plush loop back fleece, updated saddle stitching, reduced hem and cuff height. 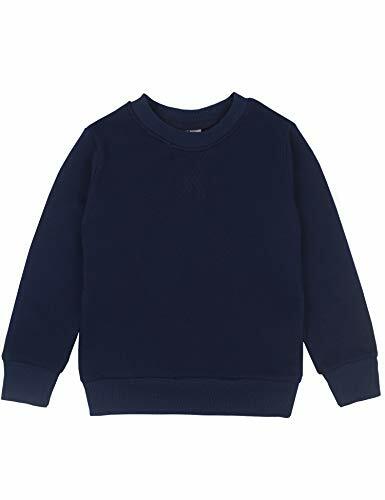 A cosy top layer for chilly days, this men's sweatshirt features ribbed cuffs and hem for a snug fit, and is made of a soft, comfortable cotton blend in French terry. 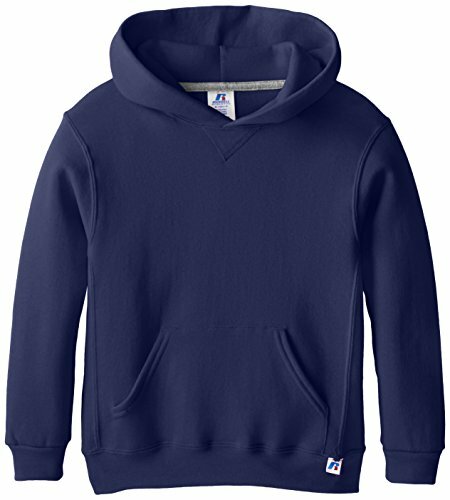 The hood gives you roomy coverage with a crossover neck. 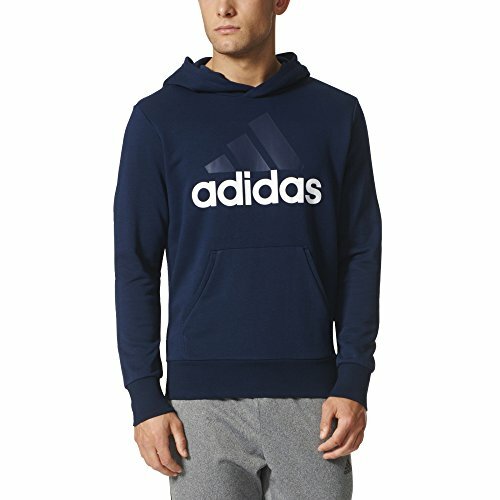 Finished with a prominent adidas graphic on the chest. 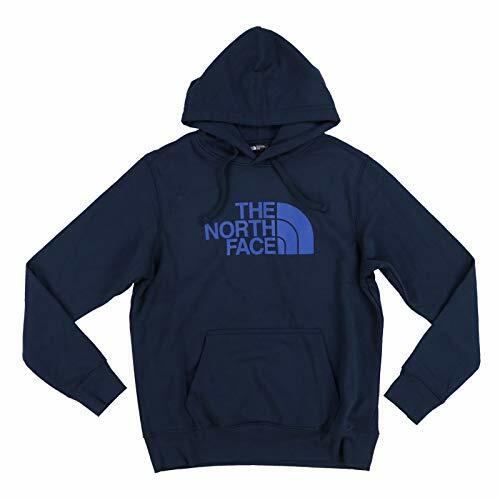 The North Face is a well known brand around the world. 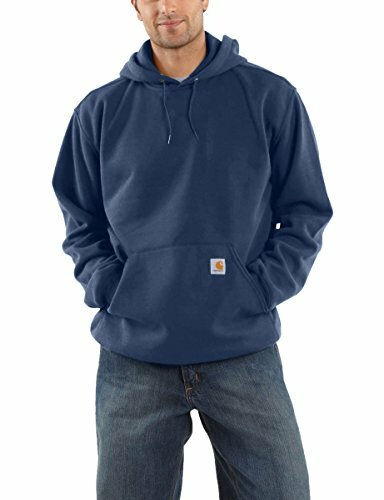 This men's pullover hoodie features the signature half dome logo on the front and has a drawstring hood. 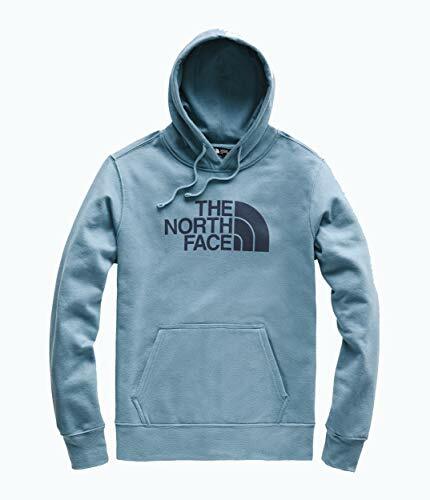 Stay fashionable and comfortable with The North Face.